The rapid development of science, computer, and network technology, electronic-commerce has become a routine part of human life because it is convenient for customers, particularly in business to customer commerce. 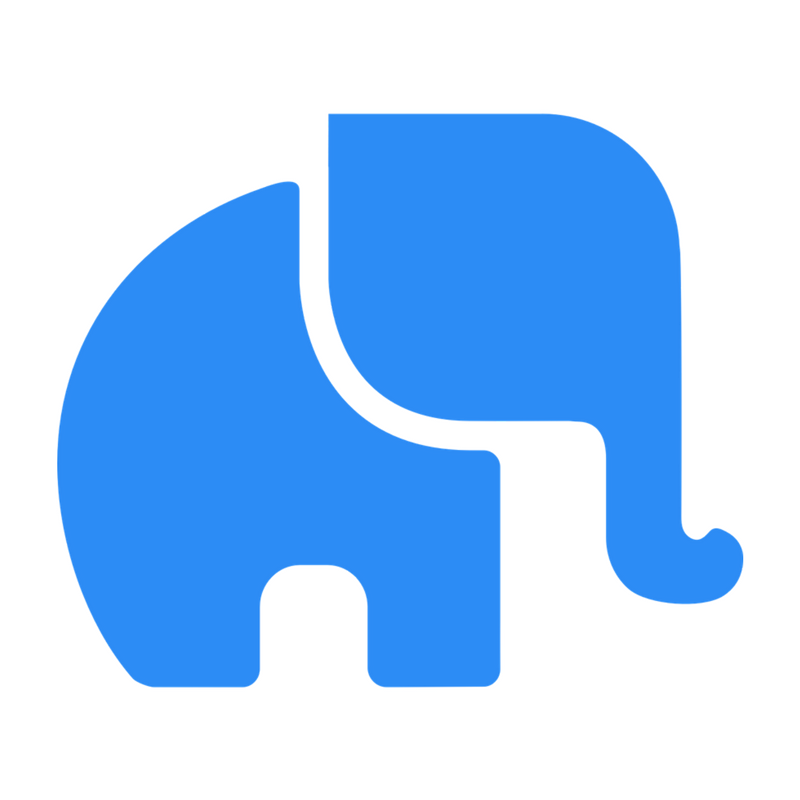 The customer can place orders at home and thus save time. Online payment systems have a very important role in e-commerce and they are used to complete e-commerce transactions. The credit cards are ranked as the most used online shopping payment method in the MENA region with a rate of 37%. Cash on delivery is ranked as the second most used online payment method by digital buyers in MENA at a rate of 34%. Bank transfer come at next as a preferred online payment method with a rate of 12%. 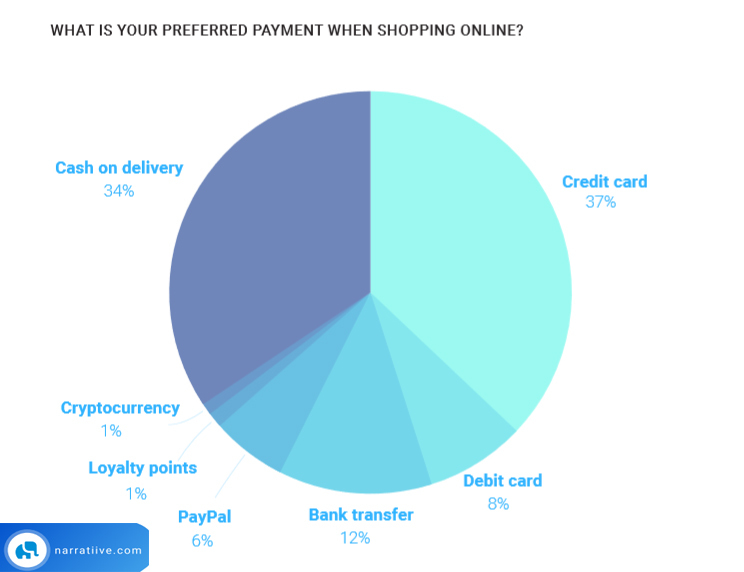 A Chart Shows Online Shoppers Preferred Online Shopping Payment Method, 2018.